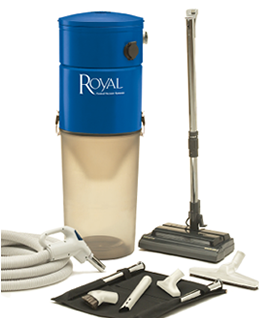 Royal Appliance Mfg. 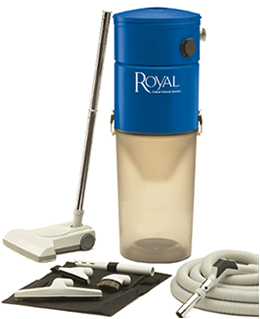 Co. has been manufacturing vacuums since 1905, making it one of the world’s oldest vacuum manufacturers. Royal’s signature Everlast metal uprights, feature a timeless design that is simple, efficient, durable, and easy to use.